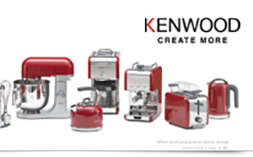 openning customer care centre for indesit and kenwood products. 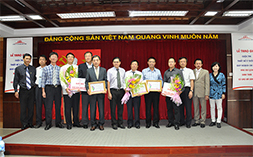 Vietnamese family through the country in distributing well-known brands such as: Toshiba, Kenwood, Indesit, Palazzo, Dongfeng. 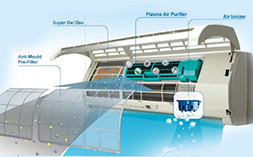 Understanding the customers’ demands and trends, our company commits that all products will be guaranteed and repaired in duration of use. 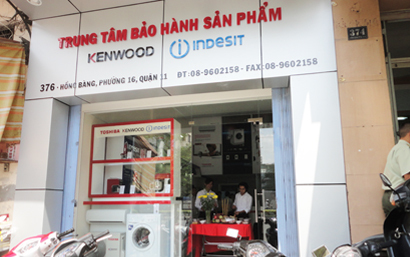 - To professionalize customer care and services, Duc Khai Corporation is pleased to open a customer care centre for Indesit and Kenwood products. 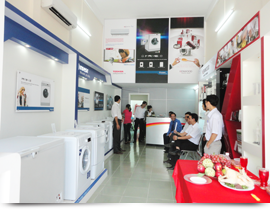 • Address: 376 Hong Bang Street, Ward 16, District 11, HCMC. Pleased to inform to all our respectable customers. All Content © Copyright 2011 DucKhai Corporation. All rights reserved.